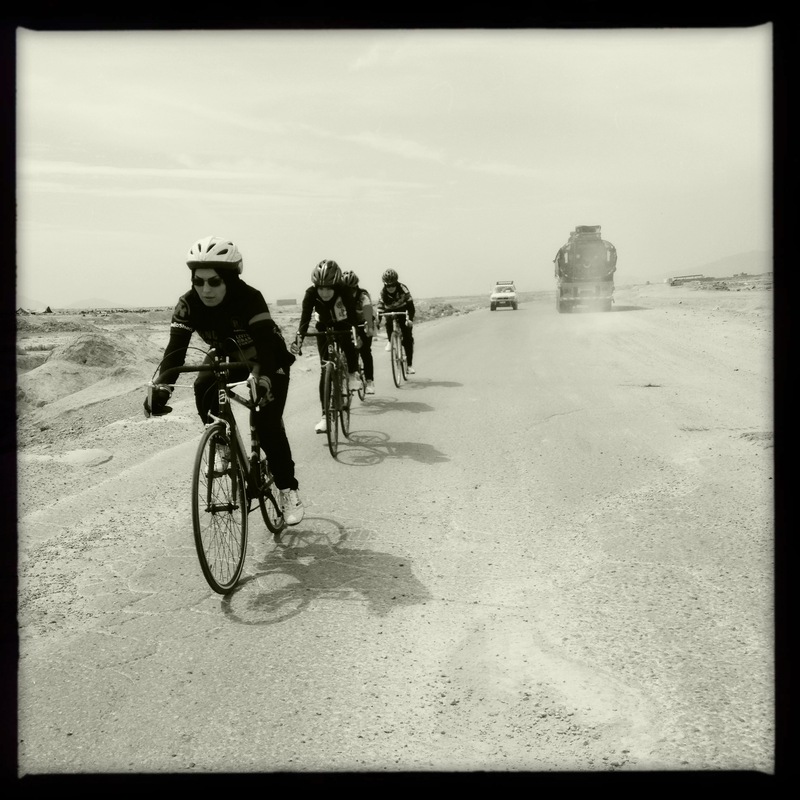 The work continues with the Kabul based women’s cycling team in Afghanistan as part of our Strength in Numbers program. I spent a couple days training with the coach and the national team outside of Kabul, discussing what we could do to continue to support the growth of the team and its aspirations for 2014. 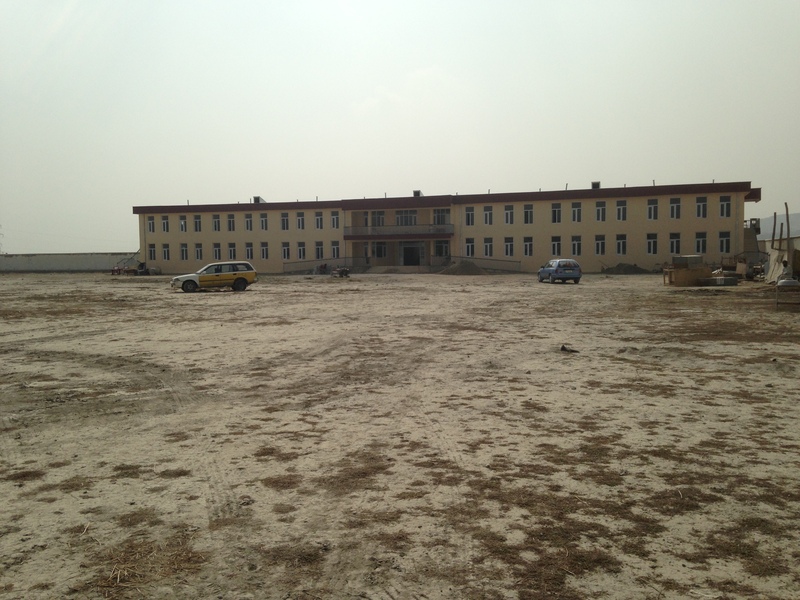 The day we went out to train, there were six new girls, all students at universities in Kabul, that were riding. Many had just started a few months ago, and were still unsteady on two wheels. 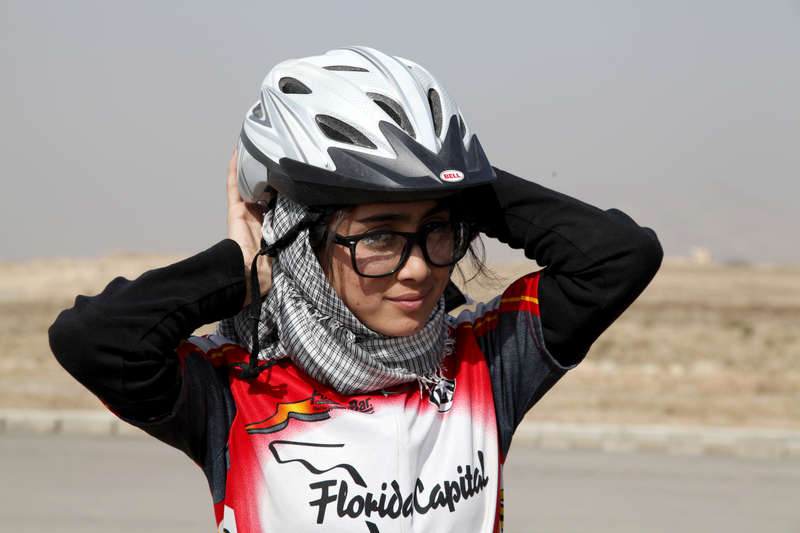 Mariam and Nazifa, members of the national team, and subjects in the upcoming documentary, Afghan Cycles, rode laps while the newer members got situated. Two days earlier, I had a meeting with a young woman, Zahra, from Bamiyan province, a mountainous region in central Afghanistan. Known best for the historic Buddha statues that were blown up by the Taliban, and in more recent times for the annual ski race they hold. Tourism and a more progressive attitude towards women, makes Bamiyan a perfect place to build cycling for Afghan women. Zahra came to me to create a road and mountain bike team in the province, and after we discussed with the Olympic Federation and the Cycling Federation, we agreed to support the formation of a new women’s cycling team. This marks the official spread of cycling outside of the Kabul-bubble. 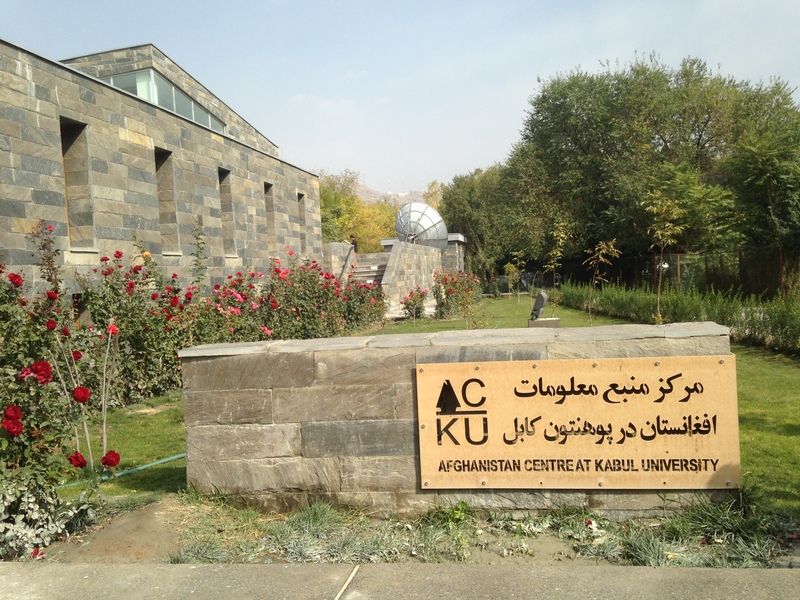 So much happens in Kabul, as an urban center, the capital city, and the hub of all international aid in Afghanistan, that never spreads much beyond. Bringing biking to Bamiyan while continuing to support the national team and the young women in Kabul means that we can see the power of two wheels spreading. These women are daring to ride their bikes, in the face of a culture that has never allowed women to ride. We are putting together a second gear drive to support these amazing women and help to spread cycling through the country. 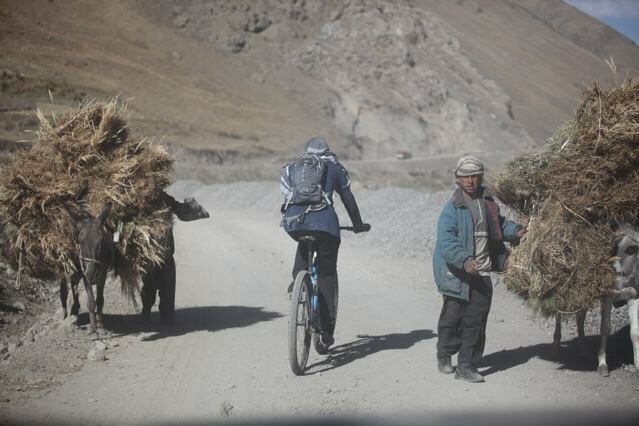 We need road and mountain bikes, helmets, and women’s cycling clothing. 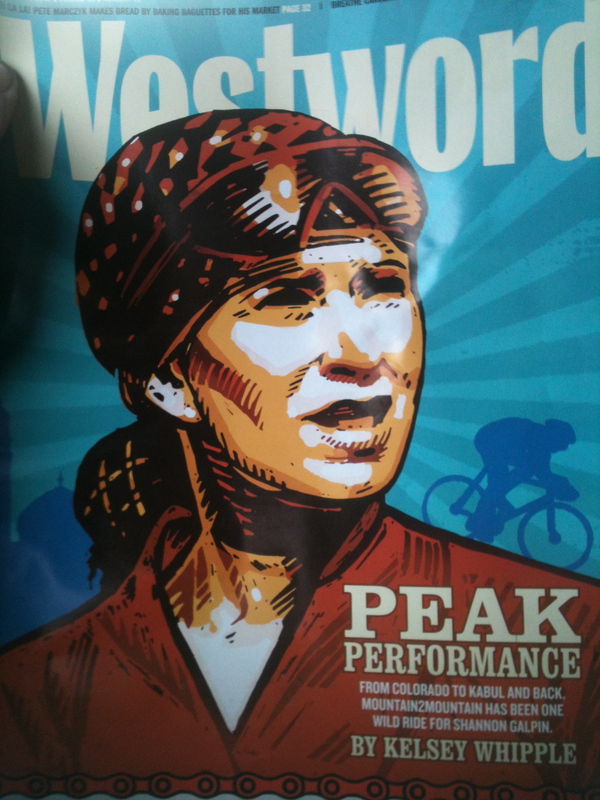 This will be distributed in the spring to support the formation of the first women’s cycling team in Bamiyan. Secondly, we need funding and sponsorship dollars. Like any sports team, the women’s team cannot cannot function and grow without funding. These women are part of Strength in Numbers, and we all believe that our strength IS in our numbers and that together these women will help pedal a revolution. 1. We need to get the gear over, much like we did last spring with our initial gear drive for the national mens and women’s team. 2. We need to hire a driver and minibus for the national team to use in Kabul so that they can safely get back and forth to training outside of Kabul. 3. 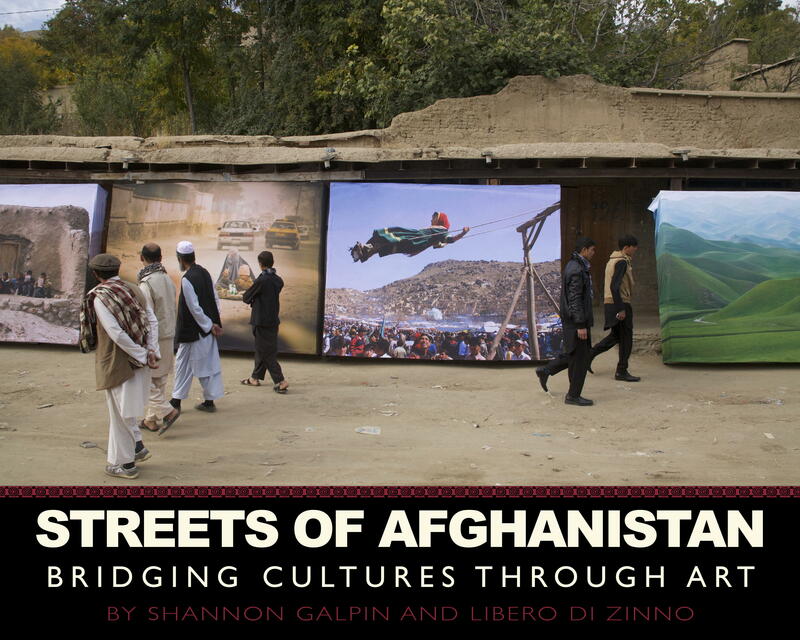 We need to help support both the men’s and the women’s teams for racing outside of Afghanistan. They have many invitations from countries like Dubai, Pakistan, India, and even Thailand, to join international races, but they do not have the funding to go and take part. Racing internationally not only builds their skills, but also provides key regional support of the burgeoning cycling movement in Afghanistan. It also builds national pride in Afghan cyclists that take part, which helps build the acceptance of cycling overall, and especially of the women that take part. You can help by donating today to help us support the women that are pedaling a revolution in Afghanistan, one pedal stroke at a time. Any amount helps! $5,000 would cover one team’s costs to travel to a regional race. $1200 would cover a minibus driver for one year. $500 would cover airfare and lodging for one team member to race regionally. 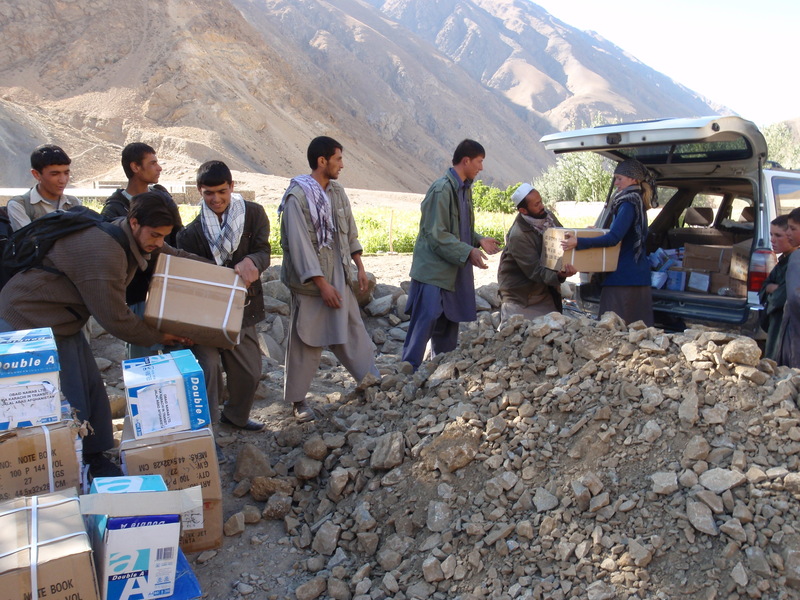 $200 will help cover one bike box, stuffed with cycling gear to Afghanistan for the newly formed Bamiyan team. 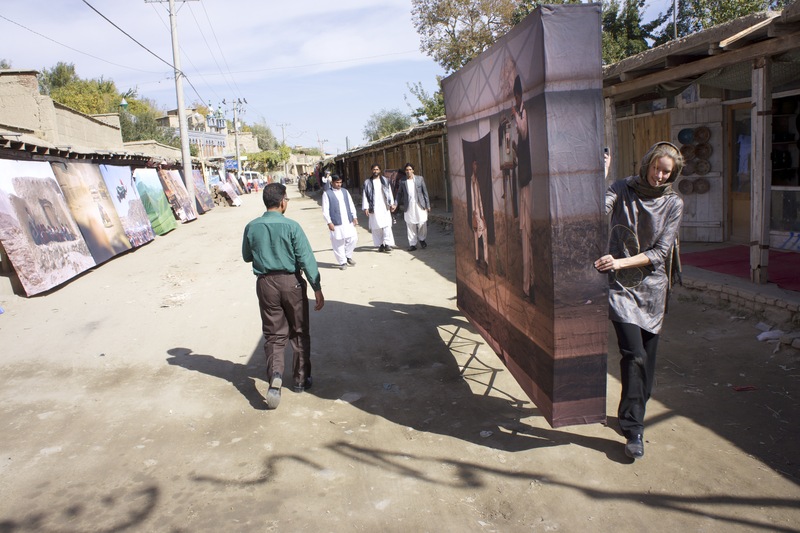 $100 would help cover transportation costs for hiring a mini truck to haul the bikes and girls to safe training grounds outside of Kabul. 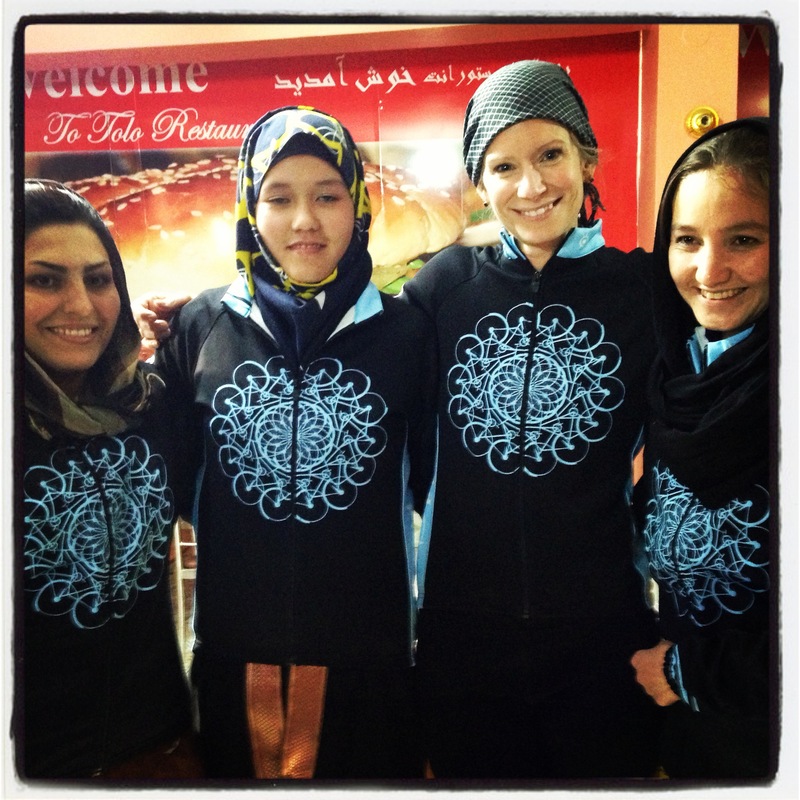 $50 would help sponsor one cycling kit for each woman. $30 would cover petrol costs for one training ride. 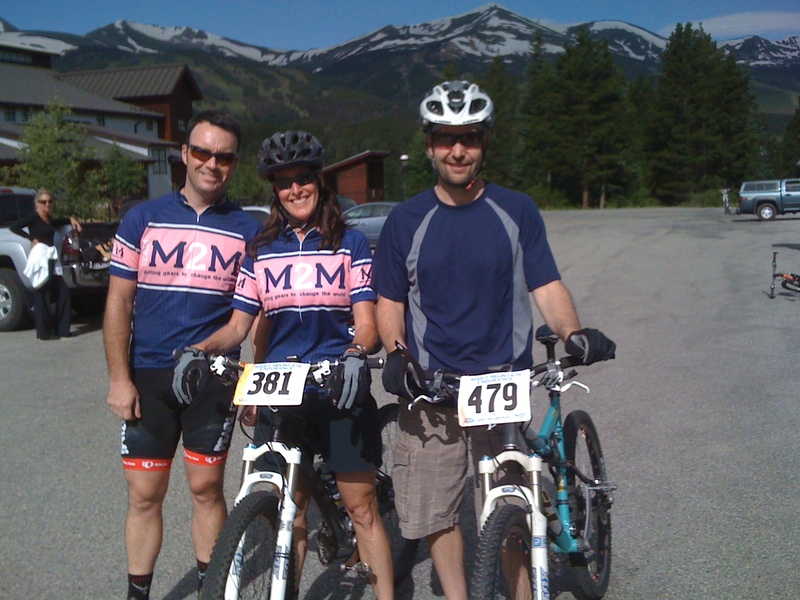 You can donate bikes and cycling gear by shipping to Mountain2Mountain c/o Shannon Galpin: 400 N Park Street – PO Box 7399, PMB 284, Breckenridge, CO 80424. You can visit www.mountain2mountain.org or email us at info@mountain2mountain.org for more information. 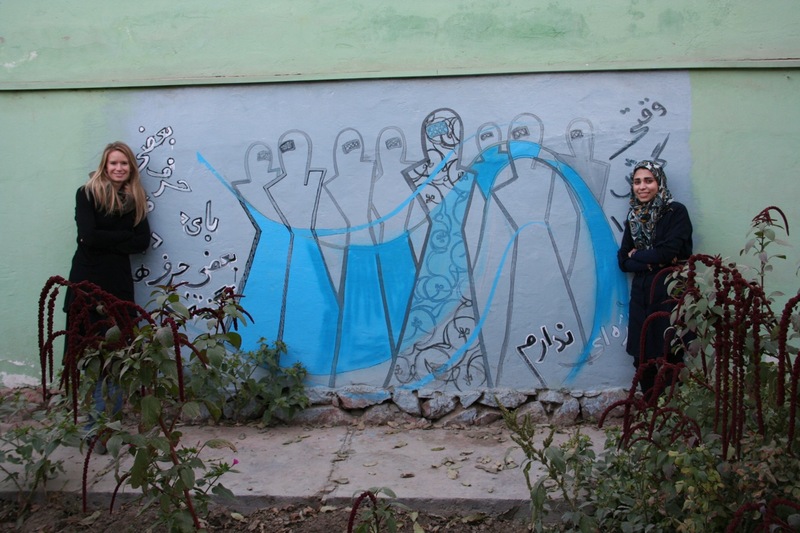 Thank you for your continued support for these women who are breaking the last taboo in Afghanistan and are doing it fearlessly and on two wheels! 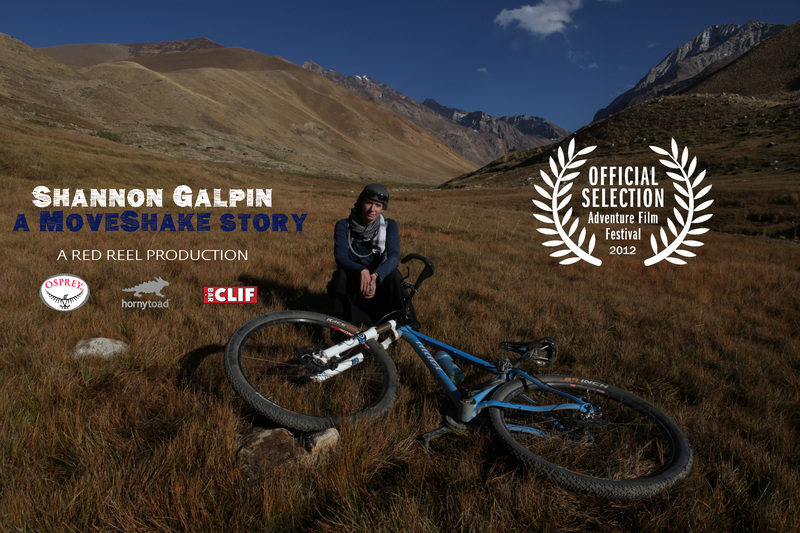 If you want more information on the power of the bike, Strength in Numbers, and why we believe in the power of two wheels, you can watch our founders’ TEDx talk here from June 2013, A Two Wheeled Revolution.